Thunderbird Heights is a prestigious guard-gated hillside community. In past decades, the neighborhoods of Thunderbird Heights were home to President Gerald Ford and Betty Ford, Lucille Ball and Frank Sinatra. 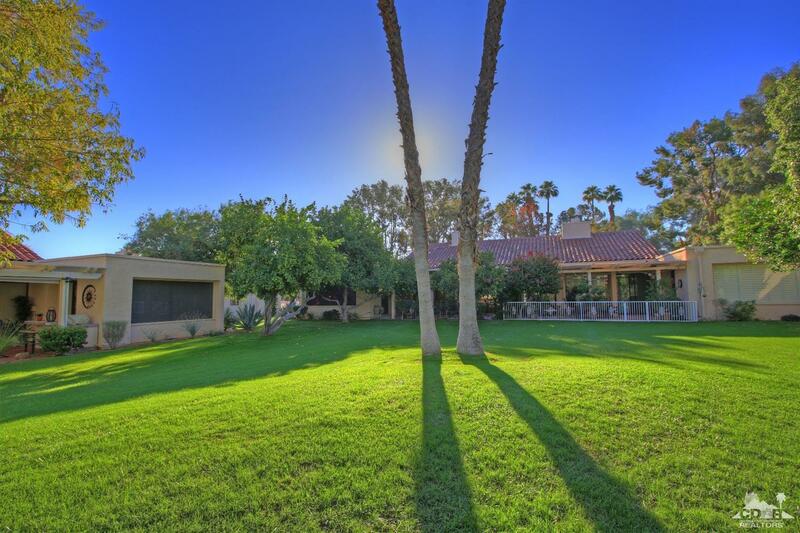 Search Homes in Thunderbird Heights, Rancho Mirage. Founded in 1975, the Springs Country Club is an exclusive member owned private golf and tennis club. The Springs is offering members quintessential desert lifestyle with timeless beauty and never-ending social calendar. Amenities include 48,000-square-foot Clubhouse, state of the art work-out room, 46 Common Pools & Spas. 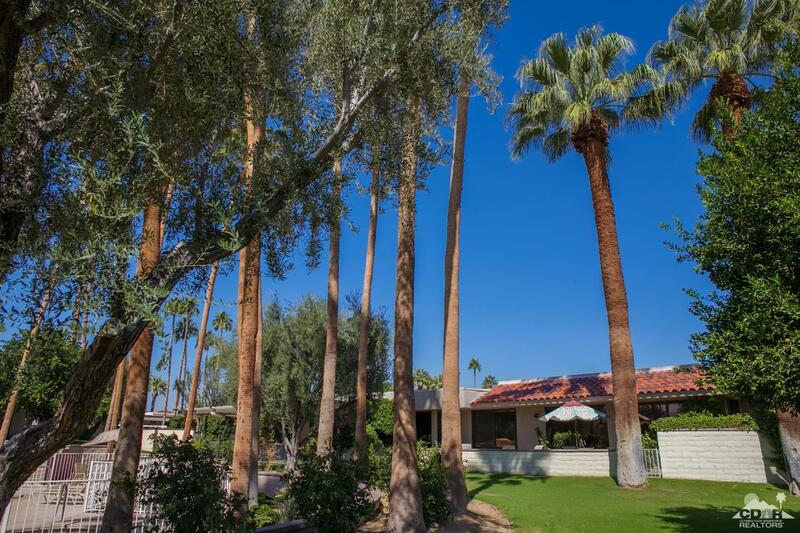 Search Homes in the Springs Country Club, Rancho Mirage. Morningside Country Club features the very first Jack Nicklaus Signature Golf Course. Community consists of 363 luxurious homes carefully sited on 165 acres of extensively landscaped residential area. The residents enjoy a very tight security operation with a perimeter security system, 24 hour per day patrol and an advanced technological Security Command Center. Each home alarm system is monitored by the Command Center. Search Homes in Morningside Country Club, Rancho Mirage. Victoria Falls is a gated upscale community with low HOA, includes cable TV, basketball and tennis courts and walking and biking trails, and 2 gated entries. The community was built out by renowned builder, Peter Solomon. 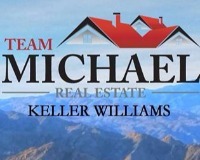 Search Homes in Victoria Falls, Rancho Mirage. 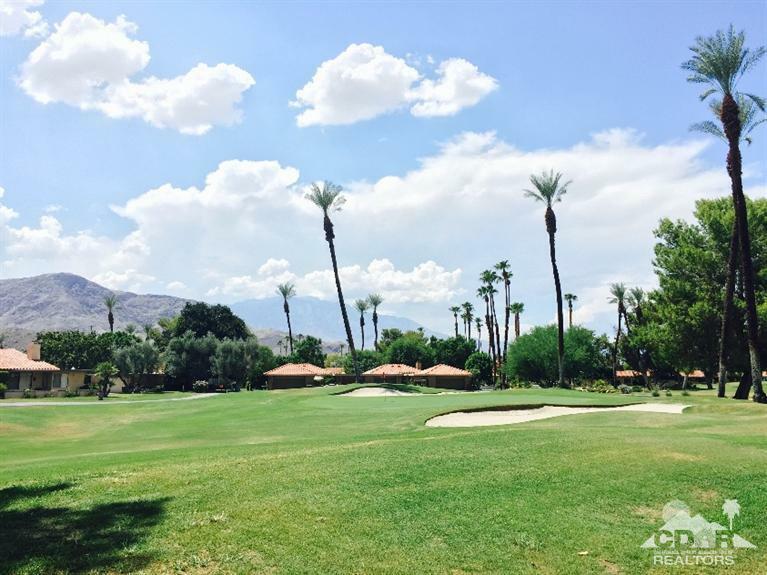 Mission Hills Country Club is one of the finest golf and tennis communities in Rancho Mirage. This country club feature 2 public 18 hole golf courses; the Pete Dye Resort Course & Gary Player Course. Three private 18 hole golf courses; the Tournament Course, the Arnold Palmer Course & the Pete Dye Challenge Course. The private tennis club features 20 hard courts, 4 clay courts & 5 grass courts. Five private world class croquet courts and the 17,000-square-foot fitness center, pool, 55,000-square-foot clubhouse are also available. Search Homes in Mission Hills Country Club, Rancho Mirage. The Rancho Las Palmas Country Club is home to a Ted Robinson designed 27-hole golf course. It is situated in one of the best locations in ALL of Rancho Mirage, near the corner of Bob Hope Drive and HWY 111 across from The River. 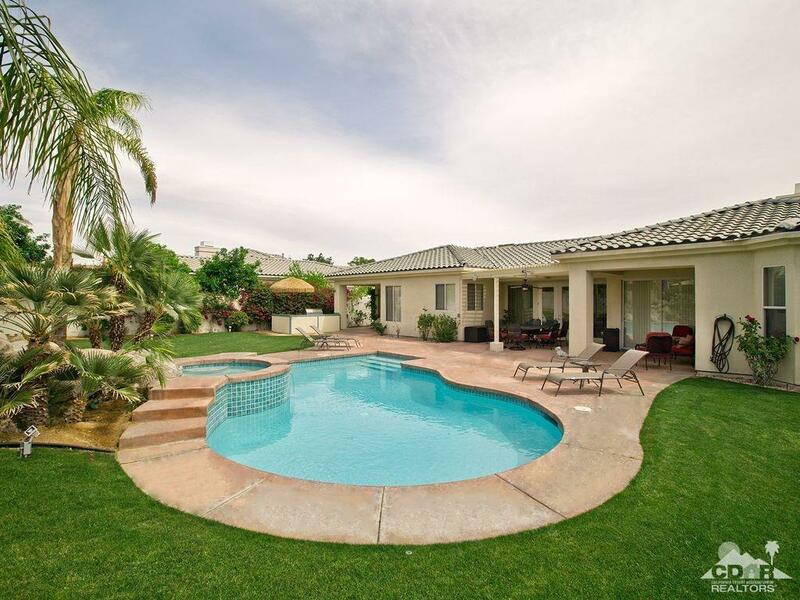 Search Homes in Rancho Las Palmas Country Club, Rancho Mirage. Sunrise Country Club is a guard gated community with 746 Residential condos, 13 pristine tennis courts, 21 swimming pools and spas, clubhouse with dining room, lounge, grille, golf/tennis pro shops and fitness/activity center. 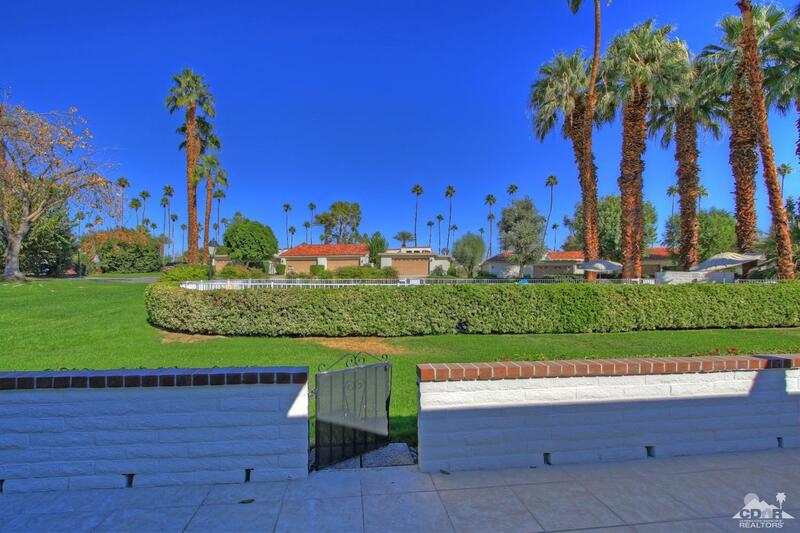 Search Homes in Sunrise Country Club, Rancho Mirage. Versailles is an upscale, newer gated community built by Peter Soloman located at the corner of Gerald Ford and Monterey. Home owners have access to tennis/pickleball courts and a basketball court. The streets have names like Napoleon Court, Cartier Court, Champagne Circle, Moet Court, Chandon Court, and Victor Hugo Road. Search Homes in Versailles, Rancho Mirage. Mirada Estates is a small gated community located in the Santa Rosa Mountains, 600 feet high above the desert floor, surrounded by over 270,000 acres of pristine wilderness, offers breathtaking views sweeping out across the Coachella Valley. Search Homes in Mirada Estates, Rancho Mirage.